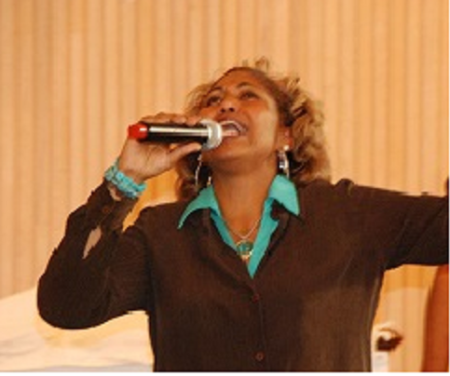 Tracey’s music is so anointed Live or on CD. Wether she is singing a song of worship or one of warfare you will be blessed. Her voice is so smooth and refreshing you will enjoy every note. CLICK on the CD to purchase your copy.